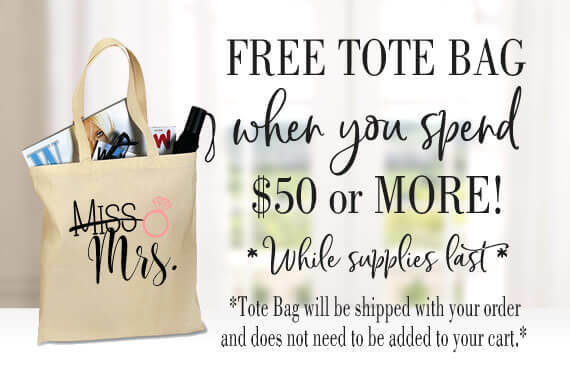 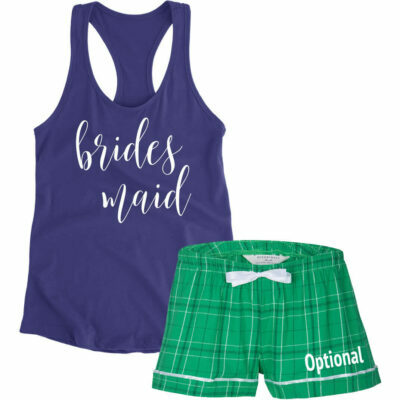 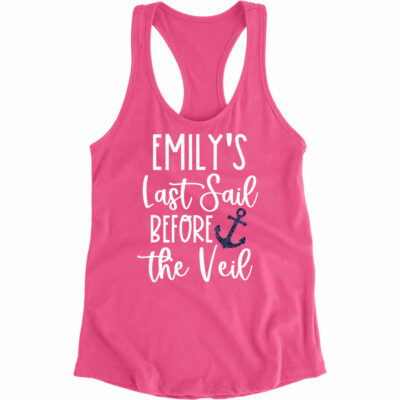 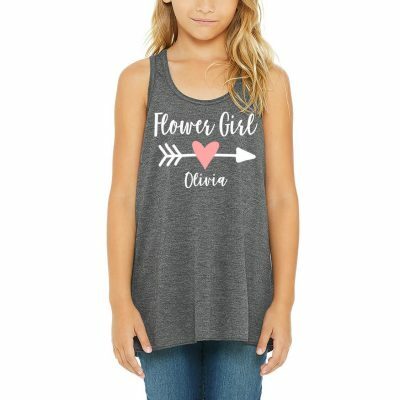 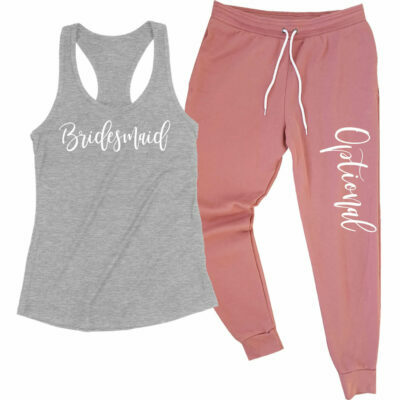 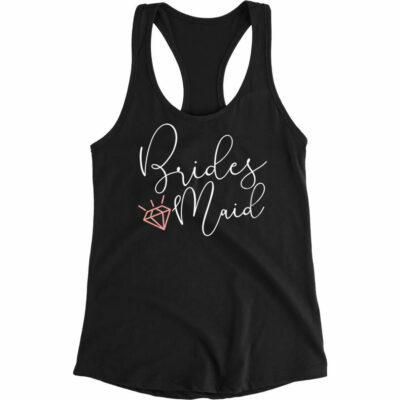 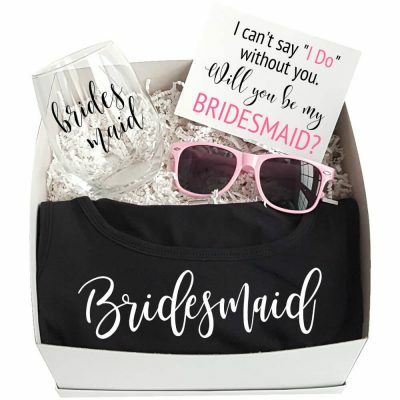 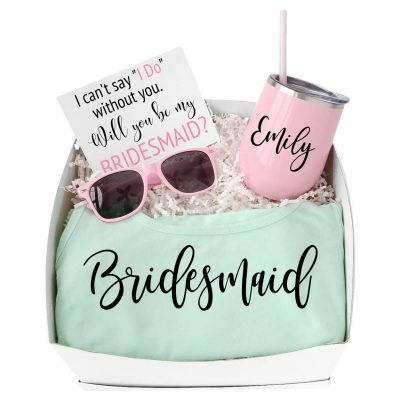 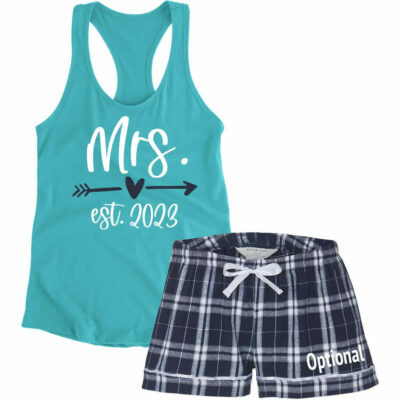 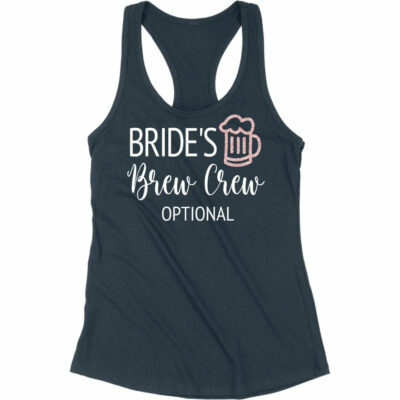 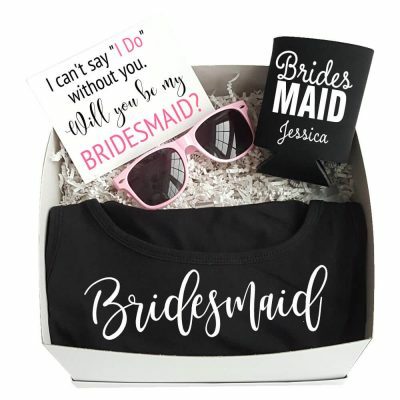 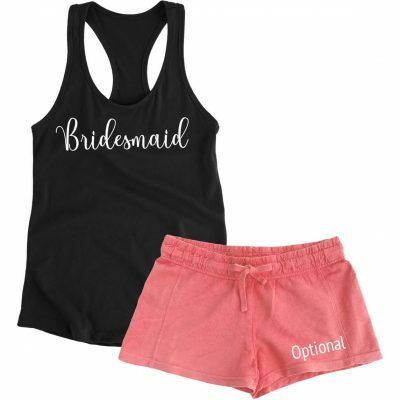 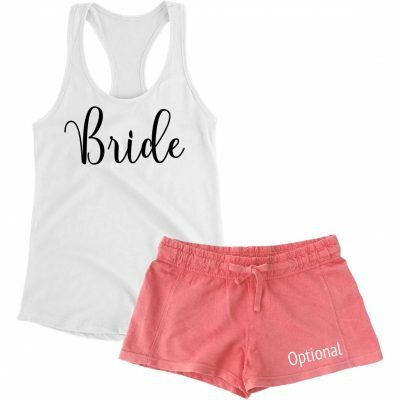 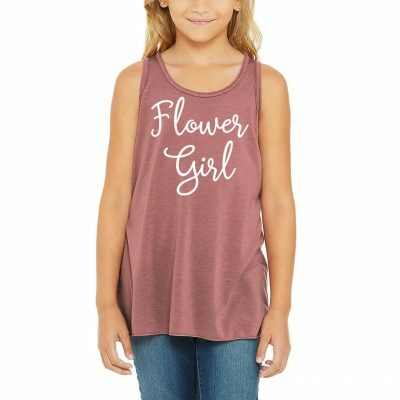 All Bridesmaid tank tops can be changed to "Maid of Honor", "Matron of Honor", "Mother of the Bride" and many more wording choices. 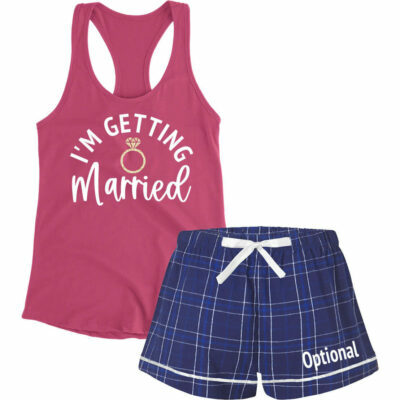 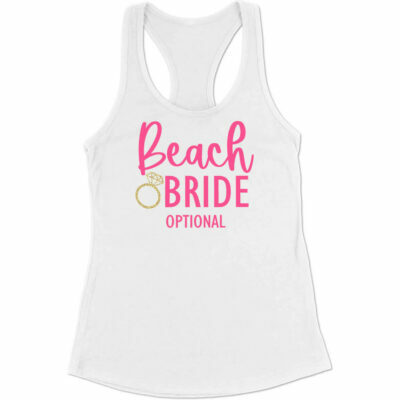 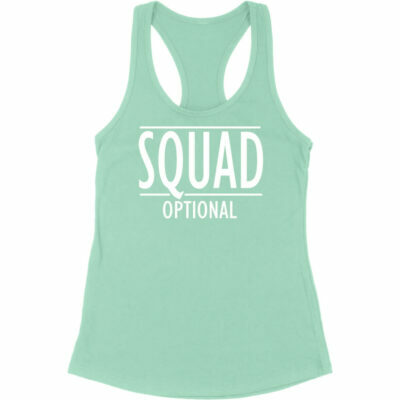 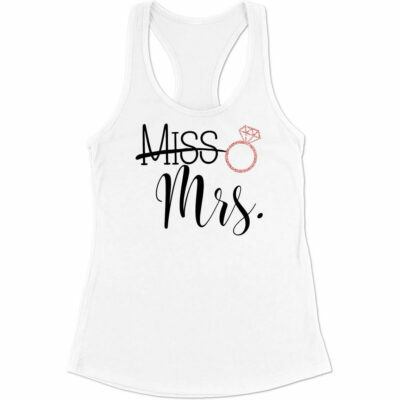 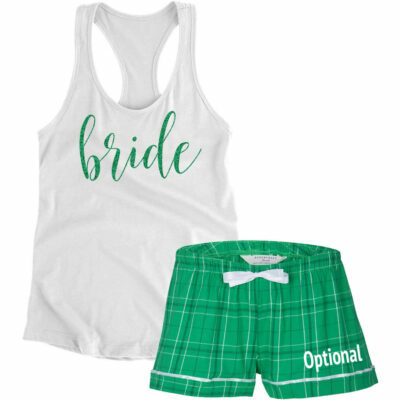 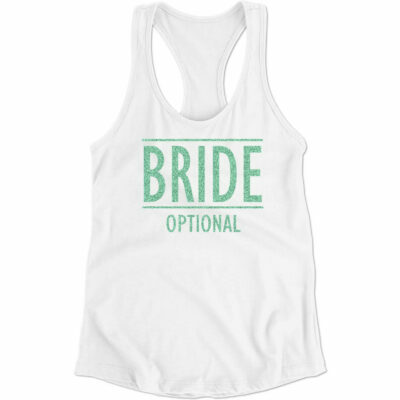 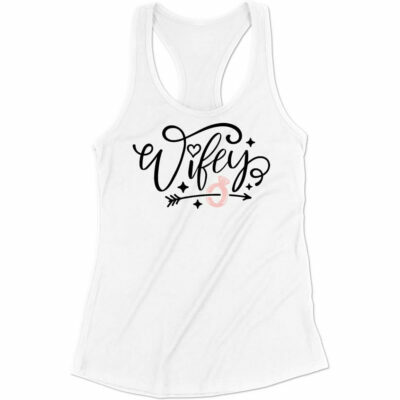 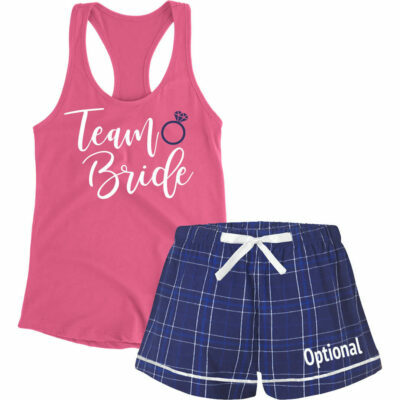 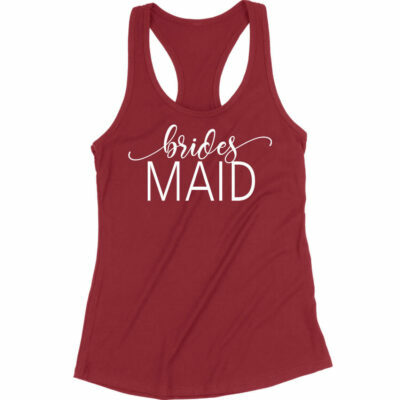 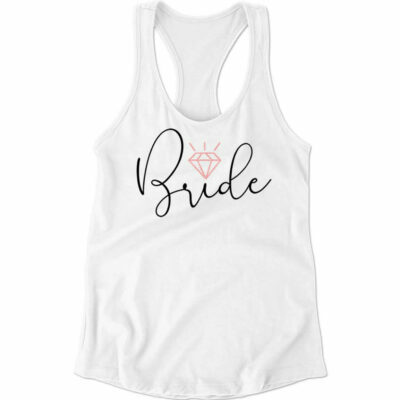 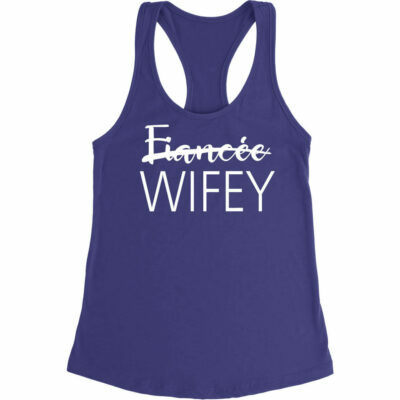 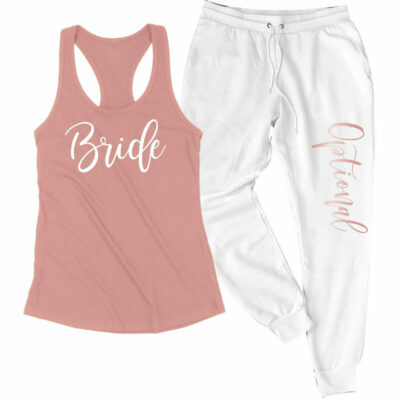 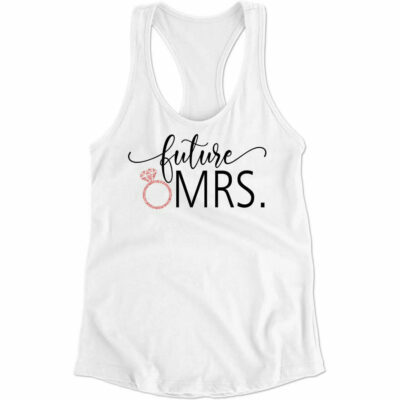 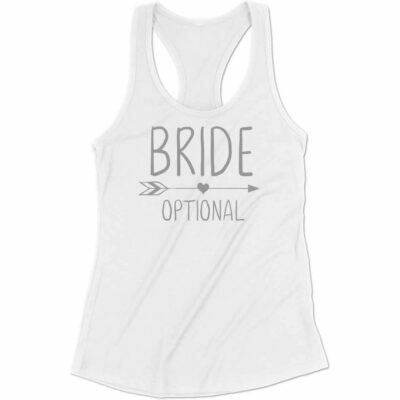 Shop our huge selection of custom tank tops for brides and bridesmaids. 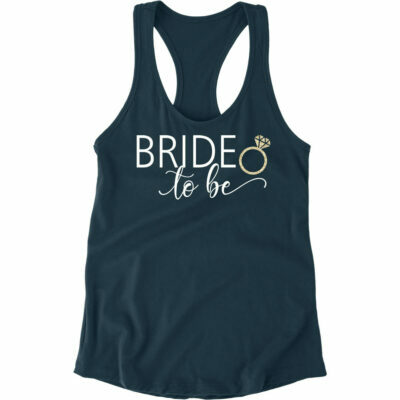 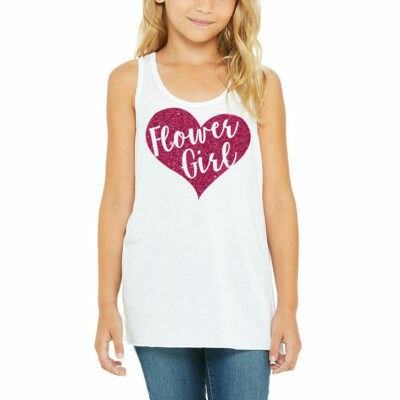 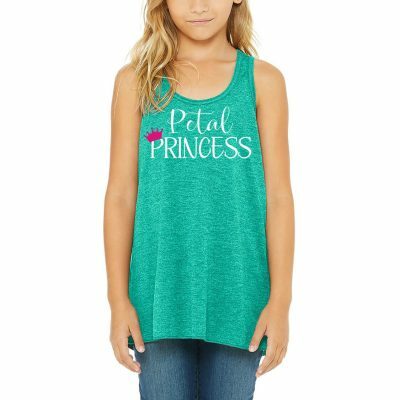 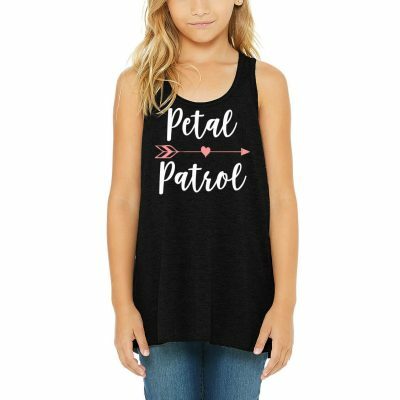 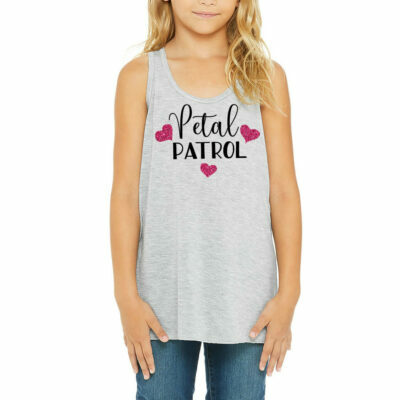 Our tank tops are available in 2 styles and are decorated with glitter, metallic, rhinestone or solid designs. 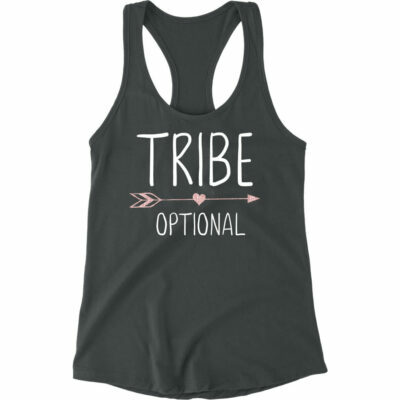 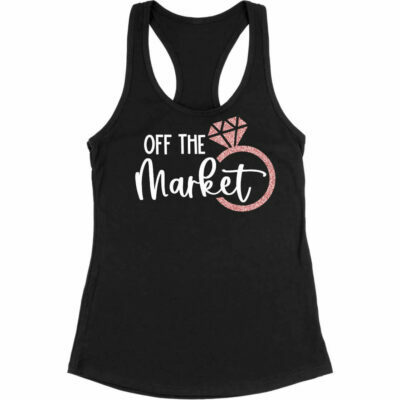 These tank top tops are perfect for bachelorette parties, pre-wedding festivities, honeymoons and so much more!